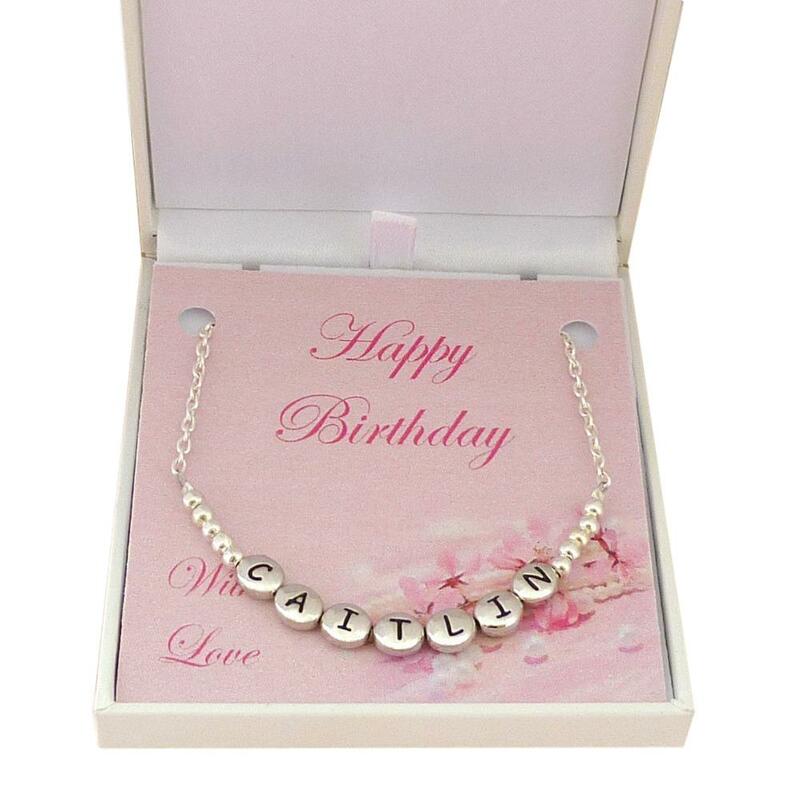 This gorgeous girls name necklace with any name on high quality rhodium letter beads makes a great gift for any girl who loves jewellery. It can be personalised with any girls name and has been designed in a modern style with part chain and part beads. 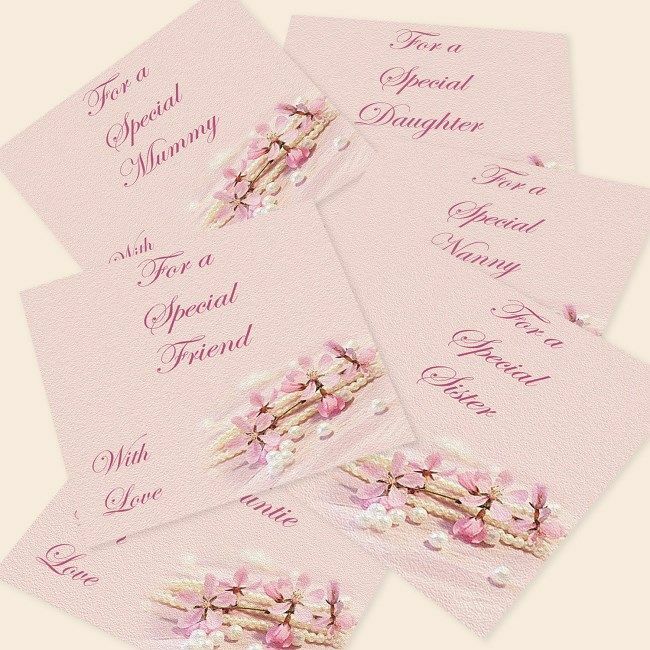 A lovely gift for a little princess! 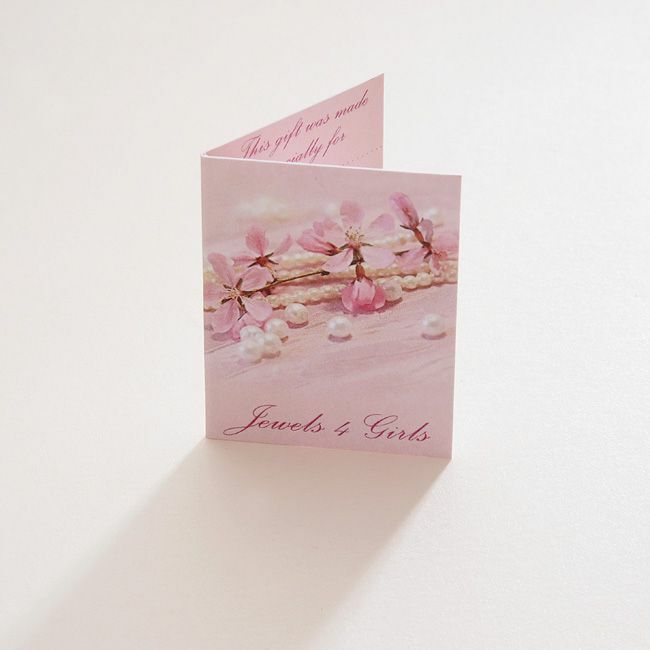 These make ideal personalised presents for bridesmaids and flower girls too. 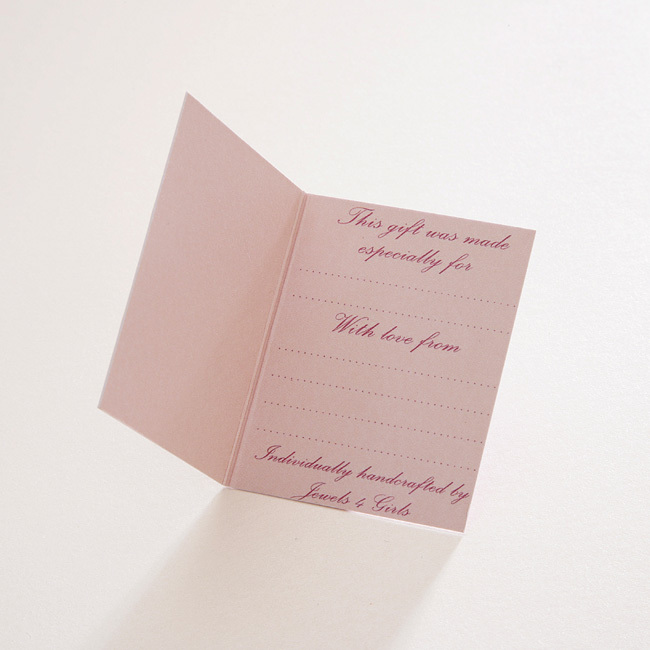 Supplied in the padded, hinged, leatherette gift box as shown and a little gift card for you to personalise with your own special message. Size: Various chain lengths are available for women and girls. We have many more Personalised Necklace designs, for girls and women, for you to browse through and as all our jewellery is handmade to order, please don't hesitate to contact us with your ideas and requests. My Daughter was thrilled with this name necklace. Very good value for money as it seems very good quality.